Henry E Parfitt Jr is a Doctor primarily located in Fayetteville, NC. His specialties include Urology. He speaks English. The overall average patient rating of Henry E Parfitt Jr is Excellent. Henry E Parfitt Jr has been rated by 3 patients. From those 3 patients 3 of those left a comment along with their rating. The overall rating for Henry E Parfitt Jr is 4.7 of 5.0 stars. I have always waited longer than 30 minutes for my appointment. Most times it is over an hour.He has a new staff hard for me to rate them. He is a great doc and the office is good. I never had to wait long there (which is rare at any clinic) and he did my vascetomy. I had zero complications and I healed very quickly. I can't even see the scar! Dr. Parfitt is the best! 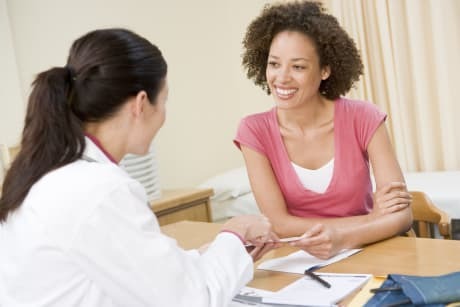 Dr. Parfitt is kind, caring, thorough, and competent. If you are in need of a urologist, he's the best choice! We are sorry, it looks like we don't have insurance information. Please call Henry E Parfitt Jr's office for more information. 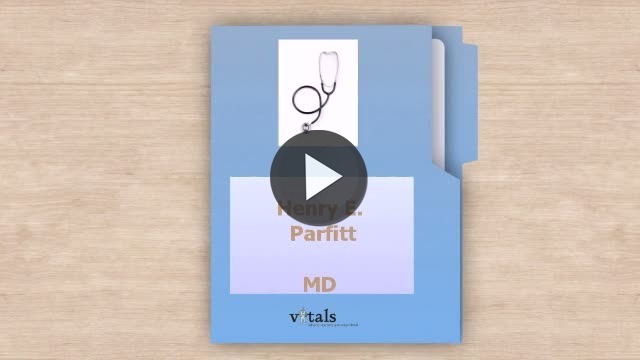 Take a minute to learn about Henry E Parfitt Jr - Urology in Fayetteville, NC, in this video. Henry E Parfitt Jr is similar to the following 4 Doctors near Fayetteville, NC. Have you had a recent visit with Henry E Parfitt Jr? Select a star to let us know how it was.